The newly announced Ultra Kaiju Anthropomorphic Project manga features kaiju from the Ultraman franchise as high school monster girls. Seven Seas Entertainment announced the license acquisition of Ultra Kaiju Anthropomorphic Project, created by Shun Kazakami. 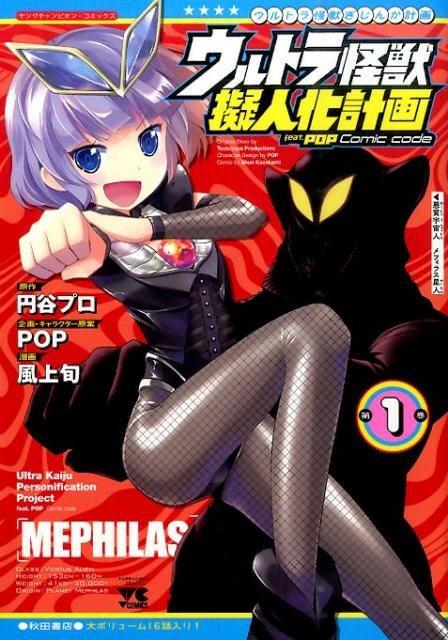 The manga’s characters are designed by POP, which reimagines Ultra kaiju as high school girls. 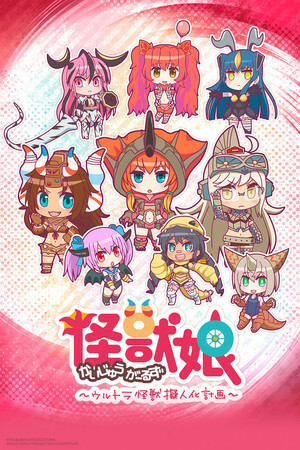 The manga is part of Tsuburaya Productions’ Ultra Kaijū Gijinka Keikaku project, which also premiered the Kaijū Girls ~Ultra Kaijū Gijinka Keikaku~ anime shorts from last September on Crunchyroll. The first volume will be released on February 20, 2018, in the U.S. and Canada.